Remember the days? 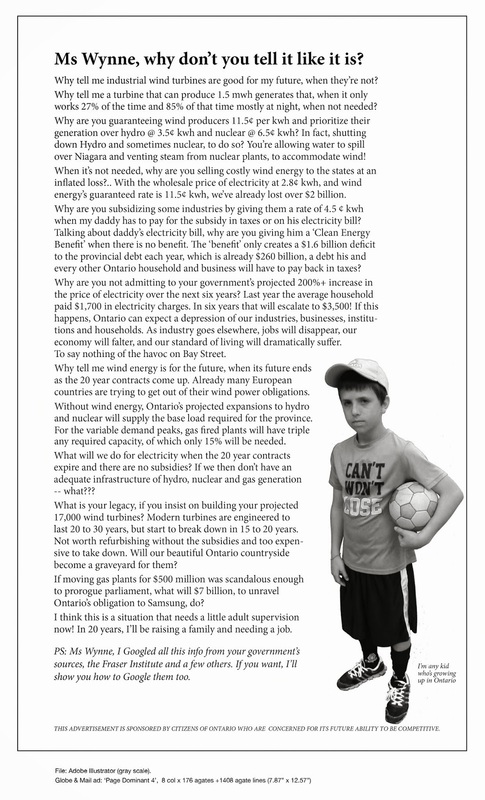 | Mothers Against Wind Turbines Inc.
That breaks my heart. Because that is where my family is now . We love everything we have and want to pass this paradise to our children. The Nova Scotia government has signed on to a commitment of a previous government to support a COMFIT program that makes alot of money for land owners, non for profit and Redcamp services project developer. The proposed project is 53 metres from our property line. Our rights are totally dismissed for the next 20 years. The rights of our 5 children for 20 years. How dare they?